This was above expectations and indicates a sustained expansion of manufacturing. In other good news for our manufacturing shops – ISM’s Miscellaneous Manufacturing; Fabricated Metal Products; Electrical Equipment, Appliances & Components; Plastics & Rubber Products; Machinery; Transportation Equipment; and Primary Metals respondents reported growth in November. 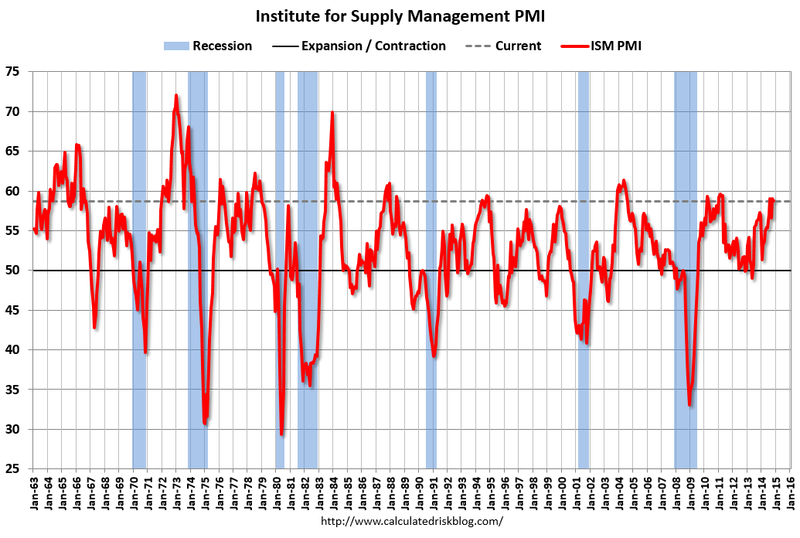 These are all positive indicators for manufacturing. Inventories of raw materials registered 51.5 percent, a decrease of 1 percentage point from the October reading of 52.5 percent. The Prices Index registered 44.5 percent, down 9 percentage points from the October reading of 53.5 percent, indicating lower raw materials prices in November relative to October. This is a major change from the strength of the prices index in the recent past. The PMPA Business Trends Index for October increased a whopping 13 points (10.9%) from 119 to 132. This is the highest value for our index, ever. While this was an unexpected show of strength for our industry, we did confirm our data and noted that over 40% of respondents reported double digit sales increases for October. The ISM PMI indicator’s strength in November leads me to believe that our shops will also report stronger than expected results in our November Business Trends Report. How is your shop dealing with the unexpected strength in demand for your products? This entry was posted on Monday, December 1st, 2014 at 1:32 pm and is filed under Front Office. You can follow any responses to this entry through the RSS 2.0 feed. You can leave a response, or trackback from your own site.